Like people of other countries, Koreans too are concerned about their skin care. 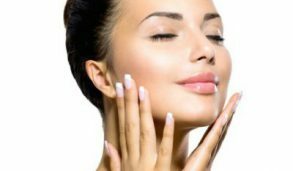 Korean skincare products are worldwide known for their advanced ingredients and impressive packaging; even they have remarked their position in many Americans’ skincare routines. Whether you are a K-beauty devotee or looking for something to try as a new skin care venture, you would be amazed to find plenty of Korean skincare brands from least to most expensive. Today, Korean skin care products have become so popular that can be easily found on the top online stores. Being non-Korean, it might be difficult to find that which Korean product or brand is worth trusting. Here, we have come up with top 10 best Korean products for skin care available at the different price range. Our main purpose is to share some best-selling and most popular Korean products with you. So, no matter what your budget is, these Korean skin care products will help you to get the best product to meet your skin care needs. If you are looking for a sleeping mask to enjoy fresh and even complexion on each morning, this overnight spa mask gives you something you will cherish after each use. This mask is formulated with 65% rice extract that not only works intensely to hydrate your skin, but also helps to brighten your skin. Suitable for all skin types, it acts as a 3-in-1 skincare solution that can be chosen as the overnight mask, a regular moisturizer or as a wash off mask. The lightweight texture of the cream absorbs easily into the skin without leaving you to feel sticky. The non-greasy and non-residue mask allows you to use it for overnight without any worry of being transfer to your clothes and pillow. 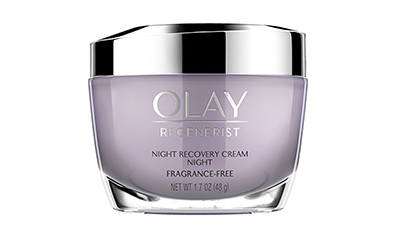 If you really want to try an overnight cream/mask to nourish and moisturize your dull, dehydrated and exhausted skin while you sleep, you can think of this ultimate sleeping mask for normal, combination, oily or dry skin. Simply apply this one of the best Korean skin care products for rejuvenating your skin as the last step of your skincare routine at night. Many people prefer to use herbal products for their skincare routine as they do not want anything harsh to apply on their skin. If you are one of them who always look for products with herbal ingredients and a devotee of K-products as well, this cleansing balm is something you must try to add it to your Korean Skin Care Products collection. This cleansing balm comes in a solid form that transforms into oil by melting without making your skin greasy or sticky. Formulated with rich herbal ingredients, it can be used to remove makeup, dead skin cells, dirt and other impurities from deep inside your skin. It works by maintaining the perfect balance of moisture on your face. The papaya and acerola extracts, rich in Vitamin C works efficiently in preventing aging signs, while hot springs water works in soothing and hydrating skin. 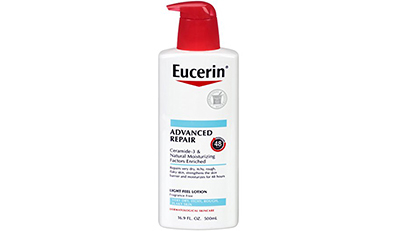 Though it gives perfect results on normal skin, it is safe to use for all skin types. Simply, take a small amount on your palm and massage gently in a circular motion on your face, and wash it with lukewarm water. 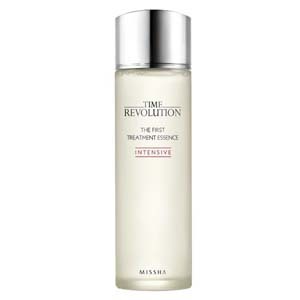 One of the best-selling Korean skin care products, this first treatment essence by MISSHA has been clinically proved to destroy bacteria that results to pigmentation, dullness, aging and uneven skin tone. 80% Fermented yeast extract as the main ingredient helps in regeneration of skin cells and is highly effective as the first step of skincare to gain clear, glowing and healthy skin. It is developed as a fluid type with a low thickness that makes it easy to absorb onto the skin. This stepping stone for healthier and energetic skin is famous among K-products lovers as it has the power to repair skin damage and uneven skin tone by using it regularly for few weeks. It helps in retaining moisture for longer. You can experience refined texture and elasticity of your skin with this first treatment essence. 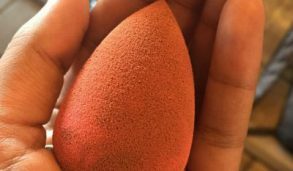 For better results, use it after cleansing and toning, and massage it gently over face and neck until it absorbs completely. Like other Korean skin care products, you can think of this water-like essence for your normal, combination, dry or oily skin. Crazy about Korean skin care products and want something natural for your skin? Skinfood brand is popular for its use of food therapy in the formulation of skin care products. If you believe in the beneficial effects of foods as the key ingredients in your skincare, this brand is perfect for you, where the facial mask is something you cannot ignore as your regular skincare routine. This wash-off mask contains rice extract that works excellently in moisturizing and brightening your skin tone. Rice bran contains the essential proteins, vitamins, and minerals which are highly effective in nourishing the skin. This product also contains Linoleic acids, which have anti-inflammatory and moisturizing properties, which keep skin hydrated and provide healing support to strengthen your skin to fight against acne breakouts. 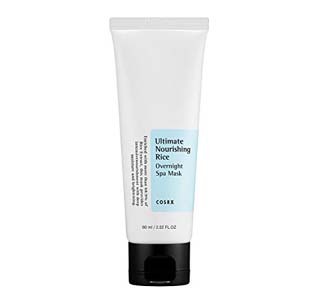 Not to worry about your skin type, as this facial mask containing rice extract can be the perfect skincare solution for normal to dry skin type. 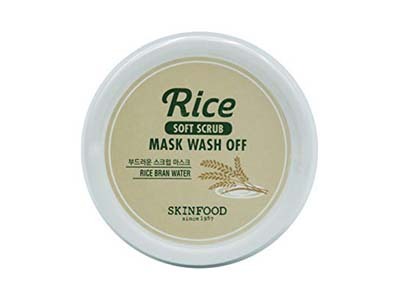 If you want to learn about the actual benefits of rice bran on the skin, you can use this facial mask to enjoy soft, bright and lustrous skin. Are you not satisfied with your existing serum due to its irritation effect? 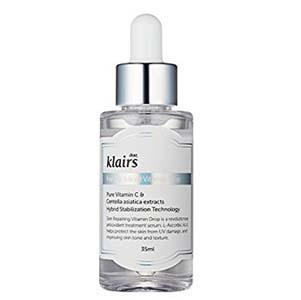 This serum, formulated with pure vitamin C and various natural key ingredients, is highly capable to solve your problem. It has non-irritant influence that makes it one of the most effective Korean skin care products for people with sensitive skin. The Freshly Juiced Vitamin Drop helps to rejuvenate, hydrate and maintain the skin. Being completely safe, the power of pure Vitamin C provides energy to your skin along with working hard to get rid of dull skin tone. Suitable for all skin types and ages, this product is an ideal choice to take care of your skin safely and perfectly. It also works in treating enlarged pores without stressing your skin. It also helps in fading those annoying brown spots, in reducing unwanted fine lines and in protecting skin from pigmentation. If you want to give one chance to something which can deal with a range of skin issues in a natural way, you cannot miss this multi-solution Vitamin drop. It is something to consider from the huge list of Korean skin care products containing natural products. This double-sided pad can be used daily for exfoliation, where the soft side of the pad is used for gently wipe the face and another embossed side is used to remove residual impurities from the skin. 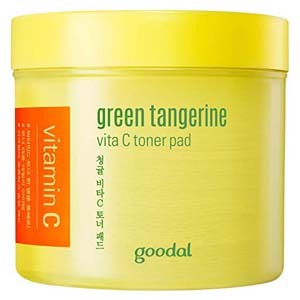 This toner pad is formulated with plant extracts and Vitamin C from 70% of citrus fruits. It also helps in resolving oily shine look by maintaining the moisture and oil balance into the skin. It also works in improving the skin texture and in boosting skin health. The involvement of 0% harmful components makes it suitable for sensitive skin. The single pad is highly effective in refining your skin and making it look clean and fresh. The regular use will make your blemishes less visible and will restore your natural skin tone. This 5-in-1 skincare solution is a combination of powerhouse ingredients that ensure to provide the outcome you always want for your skin within your budget. Have you noticed something different under or around your eyes? 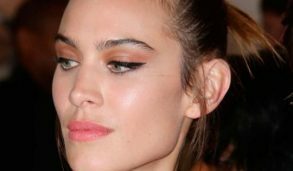 Are your eyes showing aging signs which frustrates you? 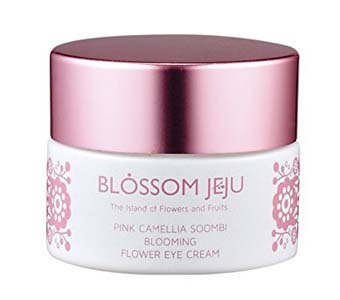 This Pink Camellia Soombi Eye Cream works effectively in preventing those aging sings around your eyes. It acts as a hydrating eye gel has a cooling formula that helps in reducing the appearance of dark circles and puffiness around the eye area. The combination of Chocolate Vine, Camellia Seed Oil, and Camellia Flower extract prevent damaging free radicals, thus enhance skin elasticity. It also contains essential oils and various herbs that make it one of the most preferred Korean skin care products to maintain the moisture content and strengthen the skin. It is recommended for all skin types. 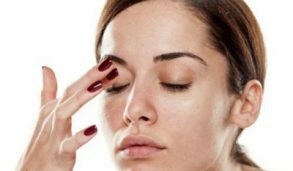 Simply take little amount on your finger and apply it on clean skin around the eyes. Applying it on the regular basis gives relief to your tired eyes and makes them young and refreshed. Simply start using it today and give the bright and radiant appearance to the most sensitive skin of your face. This K-beauty product gives you a perfect solution that works in preventing premature aging signs while you sleep. Sleeping at night is the best time for the skin to repair, where this mask calms down and nourish your skin. Every time you apply it before going to bed, you will experience your skin brighter and livelier next morning. This night mask is the last step of your daily skincare routine. Simply apply it evenly on your face and sleep, keep it for the whole night, and wash it next morning when you wake up. 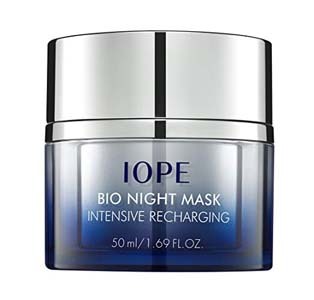 Bio Recharging Active helps to recharge the skin from the damage it has faced all through the day by working effectively all through the night. Bio night formula helps in maintaining the oil and moisture balance overnight, thus leaves vibrant and moist skin in the morning. It is an anti-aging night mask which is a perfect nighttime solution for all skin types. Like other Korean skin care products, you can trust this product as well to enjoy the actual results. Are you eager to try Korean skin care products featuring sun protection? 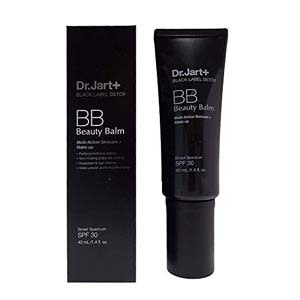 This Dr. Jart+ product is something formulated to fulfill your needs. Though it is a perfect beauty balm for all skin types, it gives better results for dry or neutral skin. 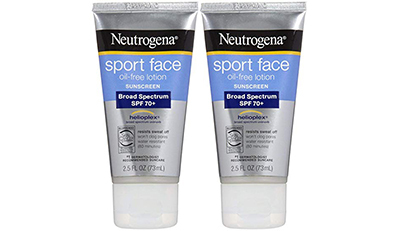 It gives smooth and slightly glows to your skin along with protecting it from sun exposure. It not only acts as a sunscreen but also works in preventing wrinkles and fine lines while beating your skin from uneven tone and blemishes. 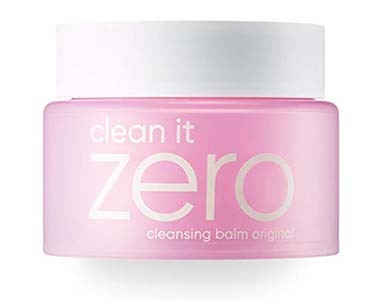 Being free from sulfates, parabens, silicone, and other harsh ingredients, this beauty balm naturally covers aging signs and acne without irritating your skin. If you have blemishes prone skin, you can think of this balm to reduce those unwanted dark spots. Both men and women can take benefits of this multifunctional beauty balm to hide their skin imperfections and to give natural look on their face. This first care activating serum ensures to improve glow and health of your skin by harmonizing its balance. 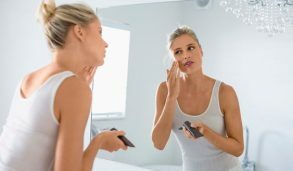 The secret of beautiful skin lies in the type of skin care routine you follow on the daily basis. It is formulated with Korean medical herbs that work effectively in providing optimal skin care results by balancing the essential moisture and nutrients in the skin. The herbal extracts restore the skin’s natural health by absorbing deep inside the skin, leaving it soft, smooth and radiant. It is recommended to use this serum as the first step after cleansing, as a result of which you will experience the enhanced effectiveness of other products used in the next skincare steps. It can be used day and night for the best results. Best suited for all skin types, you can use it every day to feel a difference in your skin. Simply prepare your skin for the products you use regularly. If you are new to K-beauty products, you can continue trying different Korean skin care products depending on your skin types, needs, and budget. 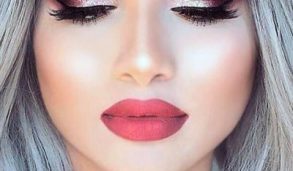 It does not mean that you can trust any product, that it would be good for your skin. 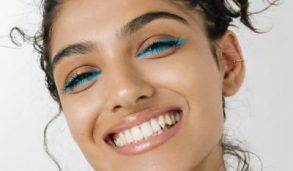 The above-given brands are highly capable to give your skin what it needs, simply by providing plenty of products of different skincare steps. 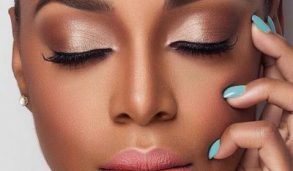 But still, before purchasing any product, you are advised to take your time, review it thoroughly and add it to your skin care regimen if it completely satisfies you. These given products are added to give an idea of Korean brands and their available products, which can help you when it comes to the selection process. Pick the one that felt perfectly on your skin and stays beautiful.